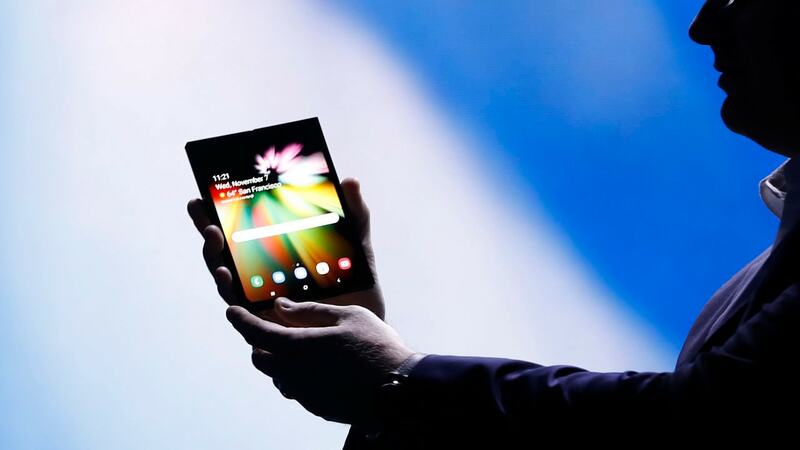 The Galaxy Fold might feature a 4.58-inch display on the front and another 7.3-inch one inside the fold. 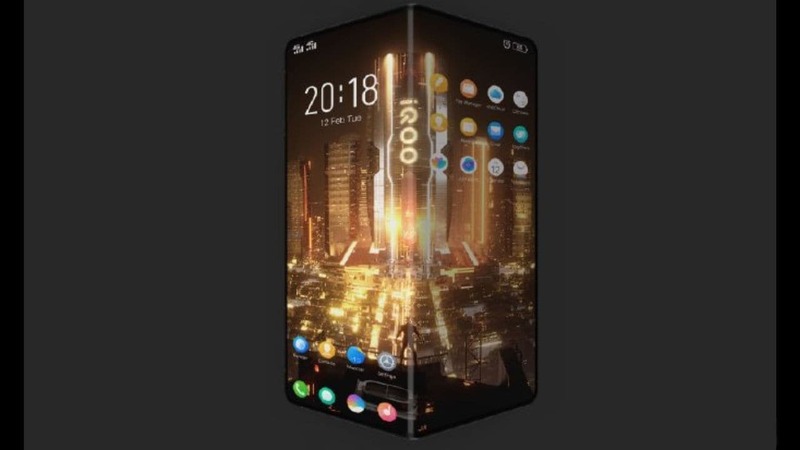 The renders show that phone has extremely thin bezels and some sort of an edge-to-edge display. 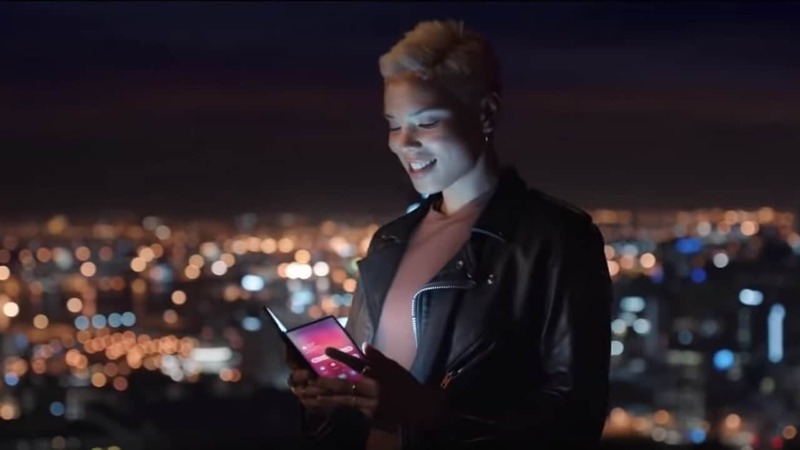 Samsung will launch the Galaxy Fold, Galaxy S10, Galaxy S10 Plus, Galaxy S10e, along with a smartwatch. Samsung's Galaxy F is expected to be unveiled at the 2019 Mobile World Congress in February. 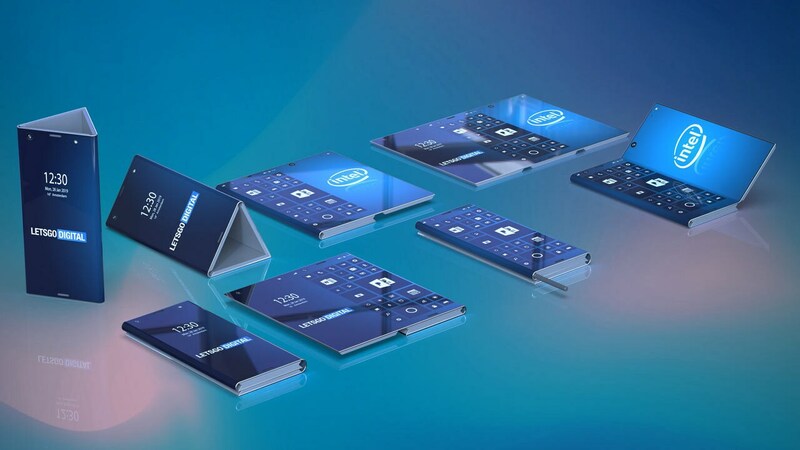 Intel's foldable device consists of three display parts and six cameras in total. Google is yet to come out and state anything about its 2019 lineup of Pixel devices. Galaxy F will have two batteries, one in each housing, the total capacity will be 5,000 to 6,000 mAh. 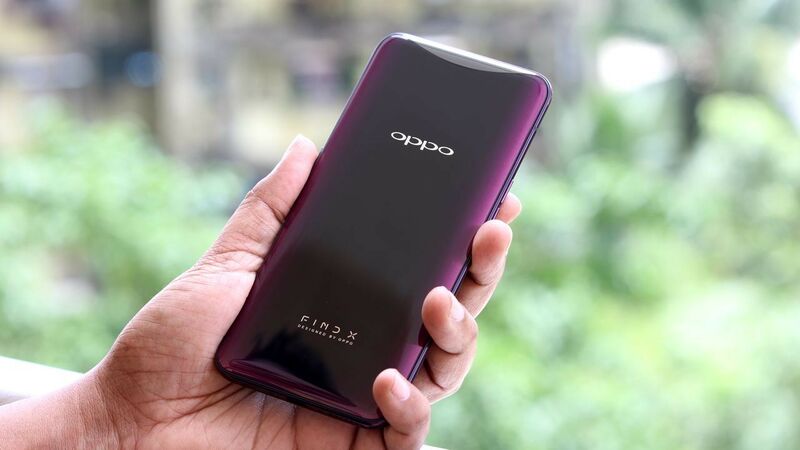 The confirmation has come from none other than Oppo's product manager Chuck Wang. 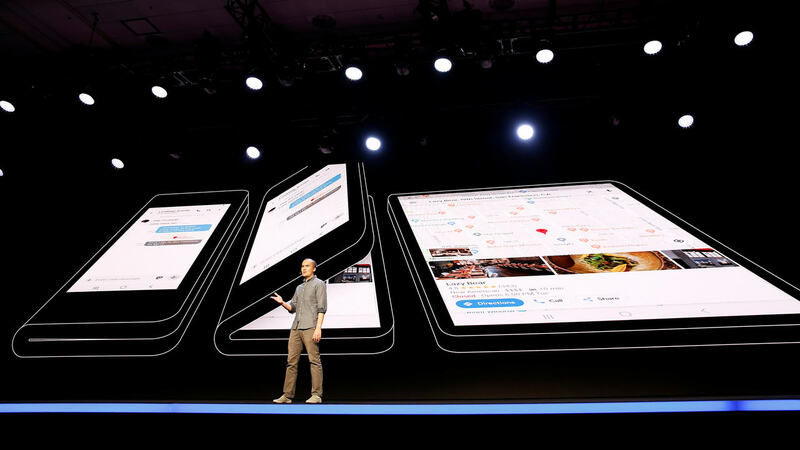 Samsung is also reportedly aiming to ship Bixby 3.0 with the foldable Galaxy F smartphone. Samsung announced at the Bixby Developer Day about new version that’ll bring more features.